You can create multiple businesses under your main Hiveage account. They are kept independent of each other, but you will be able to access them all with a single login. 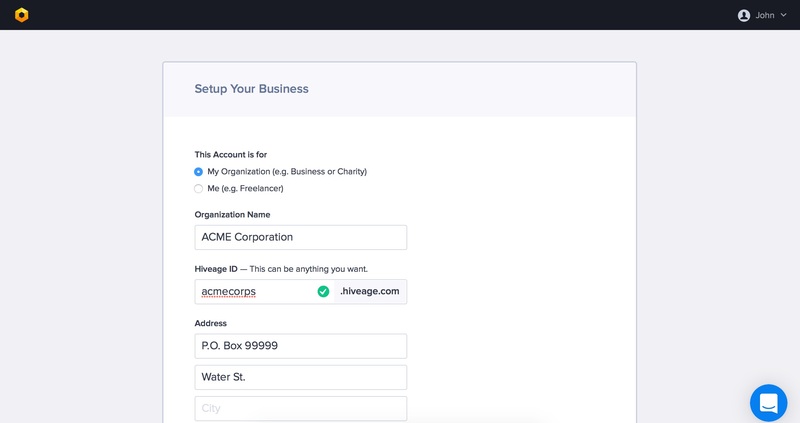 Log into Hiveage, and go to your Hiveage Launch Pad (if you’re inside a business account, click on the logo at the top left). That’s it. 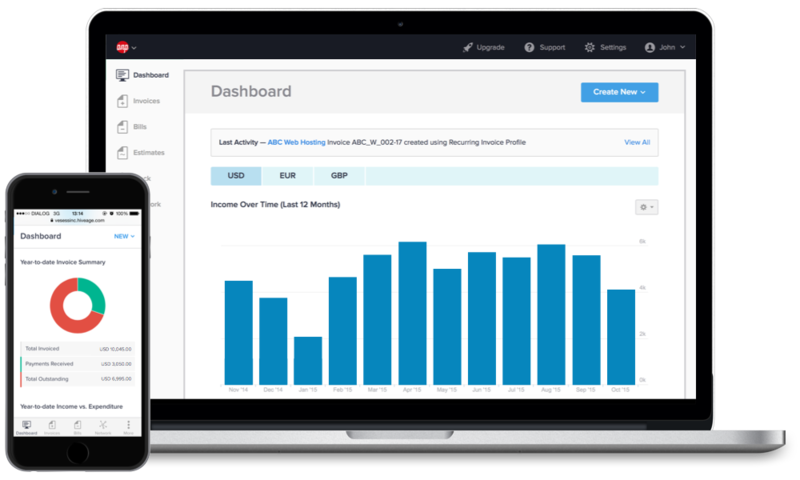 Now this new business will show up on your Hiveage Launch Pad, allowing you to switch between businesses with ease, and manage them with a single Hiveage login. Subscription upgrades and modules enabled for one of your businesses do not apply to other businesses in Hiveage. However, we offer discounts when you upgrade more than one business. When upgrading your plan or enabling a module for businesses 2 to 5, we offer a 25% discount, and for businesses 6 and above, we offer a 35% discount.